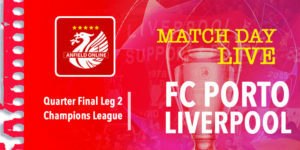 It's the 231st Merseyside derby, and the reds will be looking to win one of the 4 required victories to ensure Champions League qualification for next season. 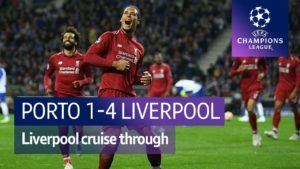 The reds have a defensive injury crisis at the moment, and with a knock to Mo Salah - not to mention the prospect of a Quarter Final second leg - there is lots for Klopp to think about. In the last 22 Merseyside derbies the reds have won 11 times, drawn 10 and lost just the once. 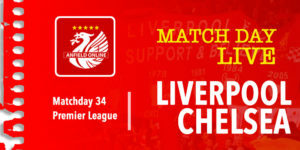 But with a weakened Liverpool side in the offing, is this Everton's chance to land a rare punch on the nose of the reds. For Everton, Cenk Tosun has scored four goals in his last four games. Youngster Curtis Jones also comes on to the bench. Clyne makes his first appearance of the season. Starting XI: Karius, Clyne, Lovren, Van Dijk, Klavan, Milner, Henderson, Wijnaldum, Mane, Ings, Solanke. Team: Pickford, Coleman, Baines, Jagielka, Keane, Schneiderlin, Davies, Shrek, Walcott, Bolasie, Tosun. Subs: Robles, Martina, Gueye, Niasse, Funes Mori, Calvert-Lewin, Baningime. Liverpool still have played a game more than all the other sides in the top 8 of the Premier League. A victory today will move them temporarily at least back into 2nd place above Man Utd, who face Man City later this afternoon. 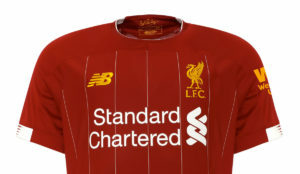 Lots of interest in how Liverpool are going to line up here. Will Milner be at left back with 3 centre-backs? Will Lovren push up to play in front of the centre-backs? 30 minutes until kick off as Goodison starts to fill. Klopp confirms pre-match that both Mo Salah and Andy Robertson are not fit enough to play. Firmino, he admits has played a lot of games recently, and Klopp highlights that there are two fresh strikers in the team. Substitute Alberto Moreno has sustained a thigh knock in the pre-match warm up so he's withdrawn from the LFC squad. 17 year old Rafa Camacho takes his place. We're five minutes away from kick off. And the teams head out on the Woodison pitch. Pre-match applause for Ray Wilkins who died earlier this week. We're underway at Goodison Park. 3' High intensity start from Everton who went to get away on the front foot. An animated Sammy Lee on the Everton touchline helping give Sam Allardyce's orders. Normal back four for the reds with Klavan on the left hand side. 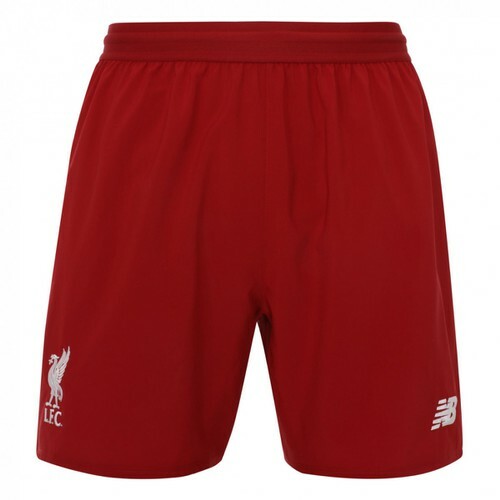 6' Sloppy interception by James Milner feeds the ball to Rooney who can't make the most of the giveaway. 12' Good work by the reds - Milner sends in a cross but it's a little bit behind Solanke. He still gets the header away but not enough power on it. Still waiting for his first LFC goal. 13' van Dijk allows Cenk Tosun a little bit too much space as the ball comes in - he's allowed to turn and get a shot away but it's high and goes over the crossbar. 16' A bit of an unexpected ball into the 6 yard box there and Solanke turns and fires but Pickford reacts to keep it out. Milner's found space down the left and fires at Pickford who again punches away. 17' Cross deep into the box from Everton, and Klavan is back to take a bit of a swiped clearance. Doesn't go too far past the Liverpool goal! .. which is cleared by Klavan! 23' by Loris Karius - Bolasie drills a curler from outside the area and Loris Karius tips it wide. Good stop! 30' James Milner strikes a shot from the left hand side that Pickford is forced to put behind for a corner. Liverpool enjoying some decent spells down that left hand side of the pitch. Pace has slackened off a bit in the last 5 minutes in this game. 35' Liverpool free kick. Virgil van Dijk places it.... and Pickford gets down low to save. 41' Signs that the Everton fans are getting a little bit frustrated. Reds draw themselves another free kick. Milner sends that one into the far post but nobody gets on the end of it. Everton eventually pump the ball clear. 43' Danny Ings down after Bolasie appears to accidentally stand on his leg. A worrying sign, Ings is now back up but not moving freely. 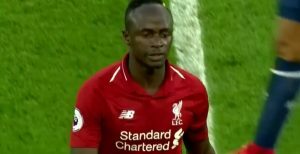 44' Well Sadio Mane should have done better there - he had some space at the edge of the area but he couldn't keep his shot down. Should have made Pickford work there. Half is drawing to a close in a rather sterile early morning kick off at Goodison. 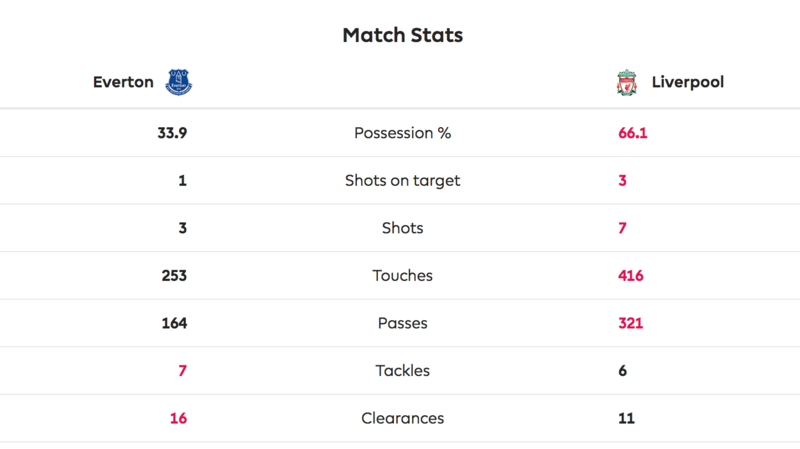 Liverpool dominating the possession - Everton keeper Pickford has probably been the busier of the two keepers as well. Will we see goals in the second half? James Milner gets us back underway at Goodison Park. Not the best view for some at Goodison Park. How much was that ticket? 50' Bit of a backs to the wall job here for Everton. 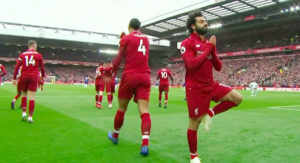 Liverpool have started this half well trying to stretch the blues. 57' Solanke and Ings not filling Firmino and Salah's shoes very well so far. You have to wonder how their futures are going to pan out at Liverpool. Milner drills over another cross after timing his run into the area. He has arguably been LFC's best attacking player. 57' His work is done. Rooney is replaced by Idrissa Gueye. The former Man Utd captain hasn't done a lot so it's surprising he looks disappointed at going off. 61' Little bit of handbags between Ings and Coleman. Nothing challenge, looks like Ings may have said something to another teammate that Coleman didn't like. They square up to each other before Henderson separates them. 61' Bolasie is off and on comes Dom Calvert-Lewin. 68' Klopp makes the first change. Arguably the reds best player James Milner goes off to be replaced by Oxlade-Chamberlain. 70' Oxlade-Chamberlain's first involvement and he's powering down on goal. His shot goes high over the bar though. Good start Alex! 74' Roberto Firmino has just over 15 minutes to make an impact as he replaces Sadio Mane. 78' Baines fires a cross right across the face of the LFC goal but Tosun can't get anything on it and the dangers is averted. Lifts the home crowd as we prepare for a livelier final 10 minutes. Liverpool have been on top in this game but can Everton go on to get something from this. 79' Off goes Tom Davies and on comes Beni Baningime for his first derby. 82' Lovren slips, and the ball is played in but Walcott slipped too. Lucky let off. And now the blues have a corner. Suddenly, from nowhere, they fancy it. .. but not here. Liverpool clear that. Into the final 5 minutes. On the whole this has been a rather tame affair. Liverpool haven't looked in much trouble, but then neither Ings or Solanke have really hurt Everton's defence. An unusual derby, unless we get a late goal. Which looks more likely to come from Everton at the moment. Thought that was the Everton winner. Cross in, Tosun gets highest to head it from 6 yards but the ball squirms past Coleman's leg. Any contact and that would have been a goal. And another one... not sure how Calvert-Lewin misses that chance from 10 yards. 89' Danny Ings heads off and on comes Alexander-Arnold. Liverpool, unnecessarily, with their backs against the wall after being comfortable for 80 minutes. ... flags up for offside. Allardyce fuming on the touchline. Liverpool extend their unbeaten league record against Everton to an astonishing 17 fixtures. Liverpool were the better team but it's just a point for the reds. Not a single yellow card. He's then asked by the reporter if he still feels 'on trial' as LFC keeper.